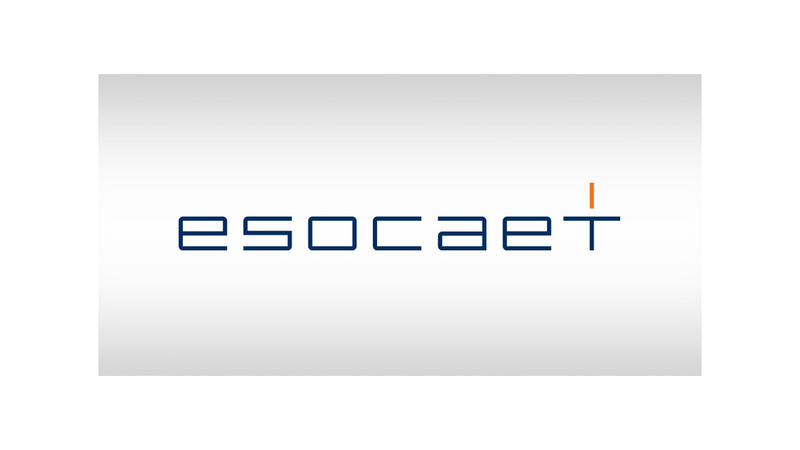 The European School of Computer Aided Engineering Technology (esocaet) was founded in 2003 by CADFEM GmbH as a network of European partners from industry and university. It meets the rising demand for well-trained simulation engineers who are able to use CAE tools efficiently by offering flexible, innovative educational opportunities in the field of numerical simulation. Our part-time master&apos;s degree program in Applied Computational Mechanics (ACM) is especially designed for experienced engineers who are already working or would like to work in the field of Computer Aided Engineering. The program is highly practice-oriented. Participants will benefit from small classes and e-learning in the well-equipped environment of selected universities. Renowned lecturers from universities and industry will bring them up to date with the latest CAE developments. A bachelor&apos;s degree and subsequent work experience is required as entrance qualification. This program addresses specifically technicians, design engineers, and test engineers. The three-month part-time course provides basic know-how of the Finite Element Method (FEM) and its application. Contents are conveyed by a combination of on-site seminars and e-learning. Learning success is given by a consequent monitoring by e-tutors. Applications focus on linear structural mechanics. In our CAE seminars we offer well-founded knowledge on theory and on recent developments in simulation technology. Beside that you can find seminars on the legal and economic aspects of Simulation. These seminars are independent from any software tools. Like our other offers all seminars are practice-oriented.